In this sermon, we begin a two-part series on deacons in the local church. 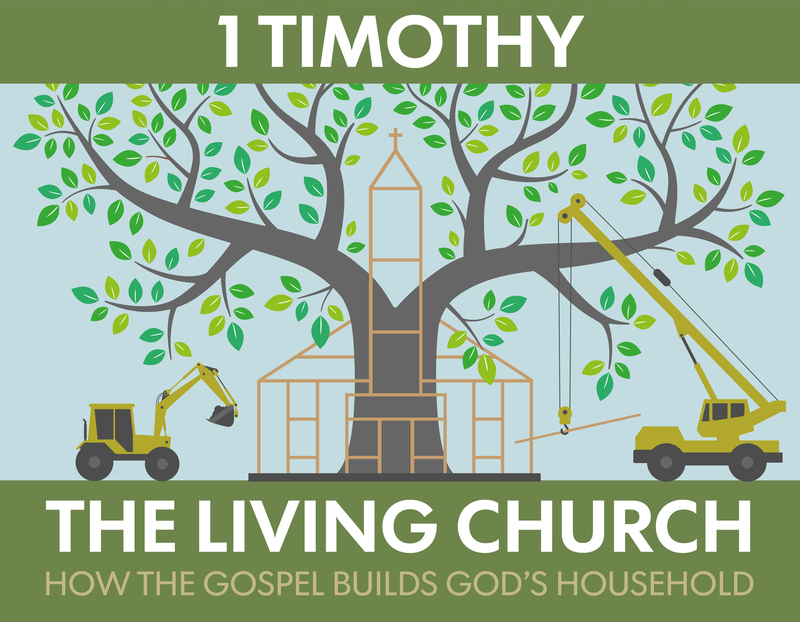 Looking at 1 Timothy 3:8–13 we considered how deacons gain a hearing for the gospel. Moreover, by looking at the qualifications of deacons we learned how churches are to recognize deacons.